If you would like assistance in finding available homes, give us a call at 877-255-7800 or email us at caperentals@gibsonsir.com. Located in Barley Neck – one of the most desired neighborhoods in East Orleans – virtually every room affords relaxing views. 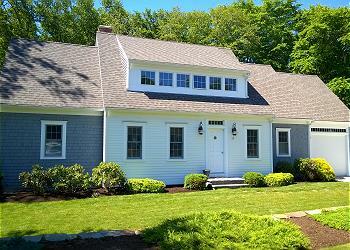 Exquisite best describes this spacious and stylish multi-level home. 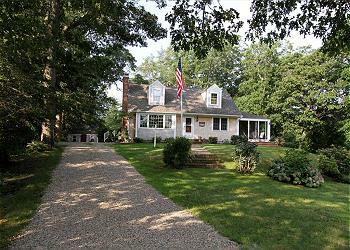 This is a lovely six bedroom, nine bath pond front home with path leading to Small pond. 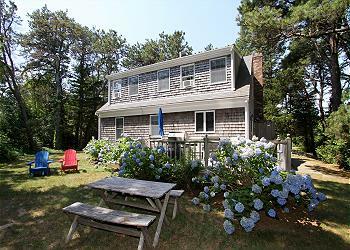 Step into this cheerful BEACH house and you are on vacation! Take a short stroll to Ellis Beach and enjoy the famous Brewster salt flats as the tide moves out. Where the Sea meets the Sky. 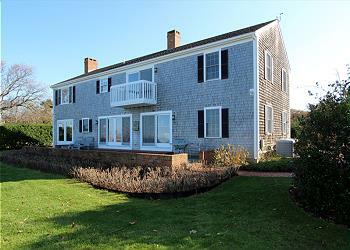 4 Bedroom,/ 2 bath Dennis home with mesmerizing views of the Bay! 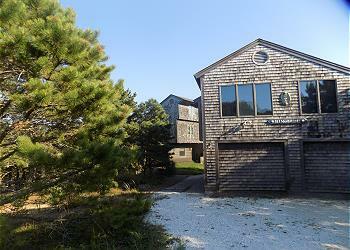 Spacious 4BR/2BA Cape style home just a short distance to Saints Landing Beach. Come and enjoy this warm and inviting home. Enjoy the quieter side of Chatham in this beautifully remodeled single story residence with hardwood floors and tile throughout.